Simplify your medications and combine them into easy to use packs. For patients taking multiple medicines each day who are having trouble taking the correct dose at the correct time, we can offer medication packaging. Their packs can combine all of your medicine into one easy to use card. Each pack contains one week’s worth of medications in a convenient, tamper evident, easy-to-use punch card. 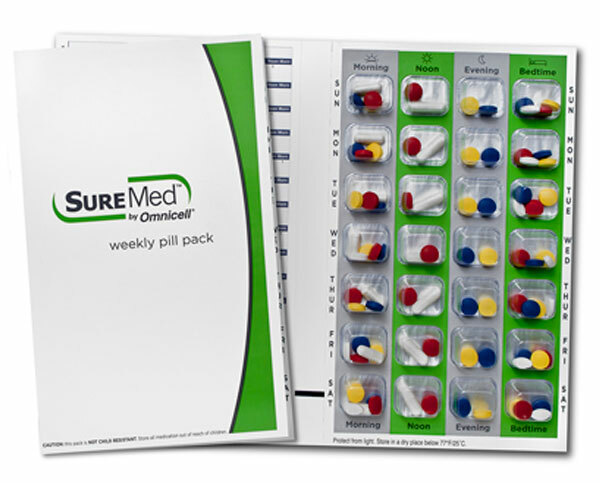 Improve adherence and reduce hospitalizations with medication packaging individualized based on your daily regimen. Are you interested? 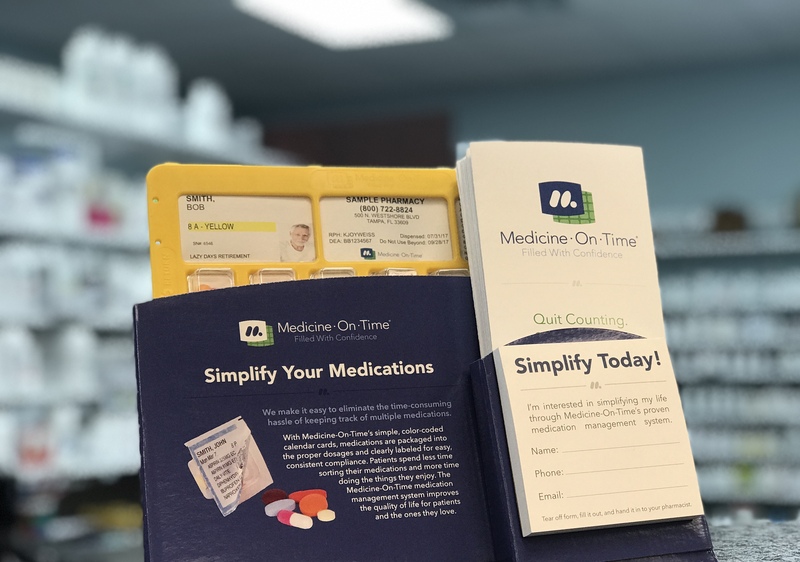 Come into Rock Creek Pharmacy and fill out a Medicine-On-Time form today!